Behold! 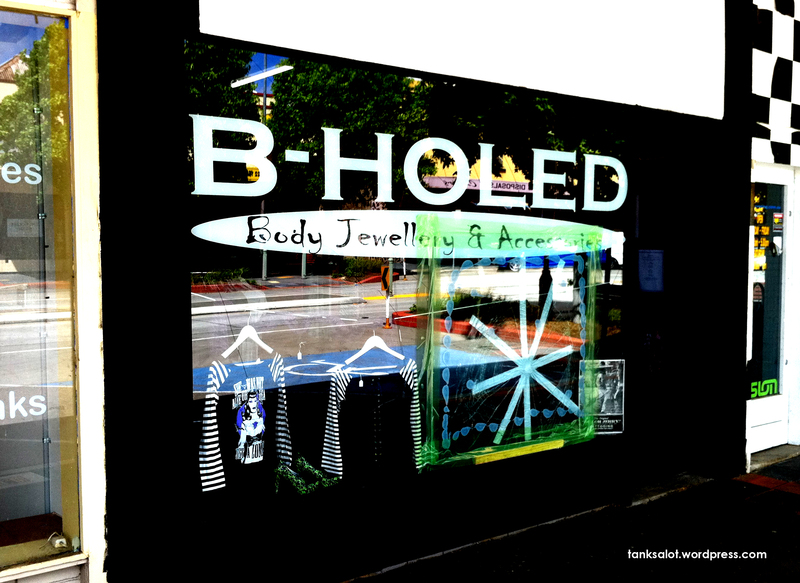 …this hilarious (and no doubt painful) Pun Shop Name from Goulburn NSW. Interestingly not the first body piercing PSN I’ve posted.. check out Pierced Off. Each to his/her own, but if anyone tried to turn my John Thomas into a Prince Albert, I’d be pretty Pierced Off too. Found by first time pun-ter Denny Jones in Katoomba, NSW. Denny.. did it hurt?